Legoland, California 365, 122, originally uploaded by Fluttering By. 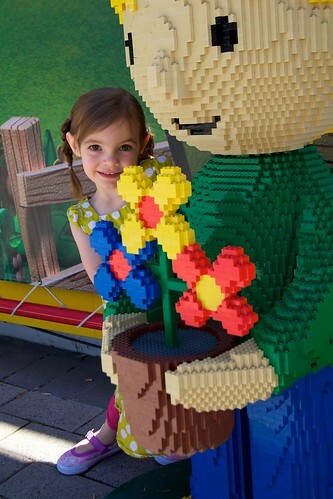 Molly loved the lego statues, she kept running up to them and saying "Mommy! Take a picture!" Of course all the while scoping out which statue to pose with next. I finally got her to look at me with Wendy.